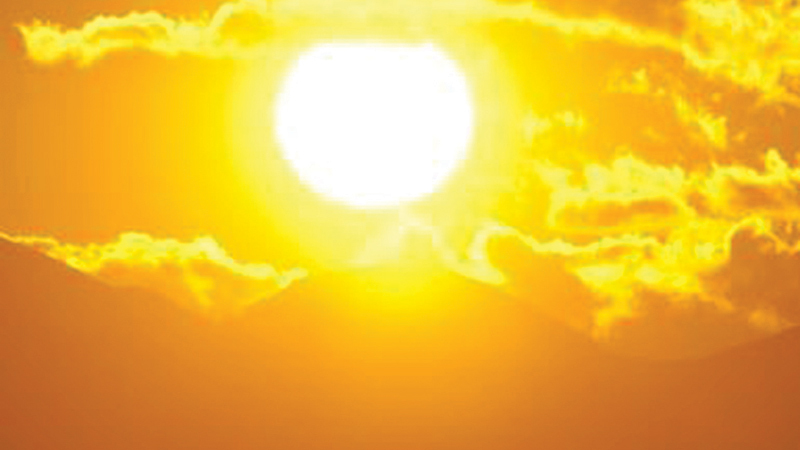 The Meteorology Department has issued a severe heat warning for the North Western Province and the Mannar, Vavuniya, Mullativu, Hambantota and Monaragala districts adding that the temperature may spike up to 42 centigrade. It has also cited that the Sun will be moving directly overhead Sri Lanka until April 15. The Sun will be directly over the latitudes of Sri Lanka during this period, due to its apparent northward relative motion. The Department warned those working outdoors to stay hydrated and take breaks in the shade whenever possible. Elderly and children may have bouts of heat exhaustion and have advised to limit strenuous outdoor activities.